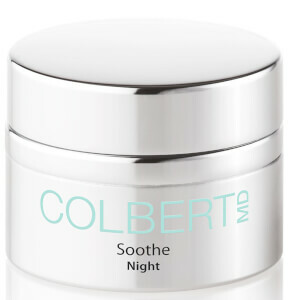 Explore the range of scientific skincare from Colbert MD here at Mankind. 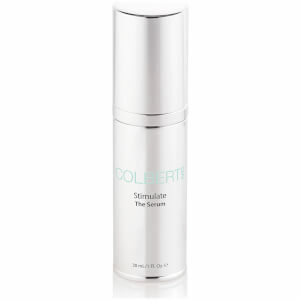 Founded by Dr. David Colbert, board certified dermatologist, Colbert MD was created to protect and treat skin from deep within. Well known for his Triad Facial™, he replicated the same techniques used and incorporated it into his skincare line. Each product uses the unique Triad Delivery System™ which maintains the ingredients activity and potency. 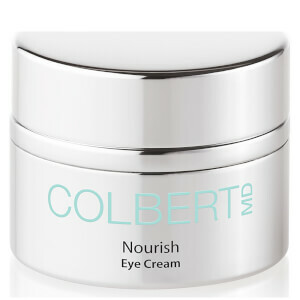 By delivering nutrients to the dermal levels where cellular renewal and change takes place, it causes visible results. The molecules used have a similar structure to cell membranes and gradually release active nutrients for effective results. 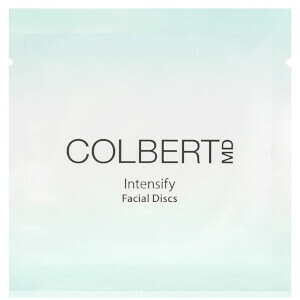 The Colbert MD Illumino Brightening Mask is a concentrated sheet mask designed to visibly brighten, smooth and plump skin. Packed with anti-ageing ingredients Niacinamide, Lactic Acid, Hyaluronic Acid and swiftlet nest extract, it transforms and rejuvenates tired, damaged and lacklustre skin. After use, the appearance of dark spots, age spots and hyperpigmentation are reduced whilst hydration is dramatically boosted. Promoting cell regeneration, regular use will repeatedly improve skin elasticity. 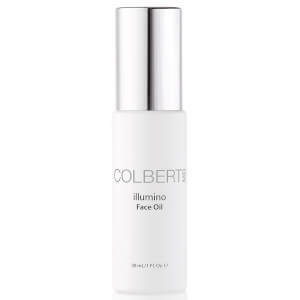 The Colbert MD Illumino Face Oil is a luxury, soothing facial oil. Formulated using a blend of retinol, vitamin C esters, Yangu, Marula and Passionfruit Oil, it comforts the skin for a supple, youthful complexion. Using the Triad Delivery System™, it delivers the oil deeper into the skin for optimum results. 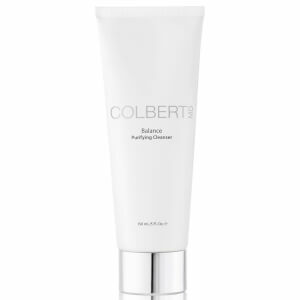 Improving skin tone, texture and radiance, boosts moisture and visibly improves skin elasticity for luminous skin.